Innovation can lend itself to a nation’s capacity building, as in the case of the LBC, the Philippines' market leader in payments, remittance, courier products, mail, parcels, and cargo logistics. 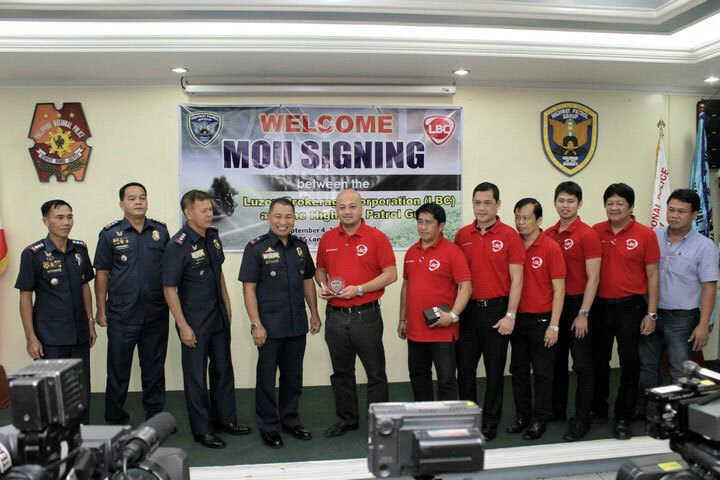 A recent partnership between the Philippine National Police Highway Patrol Group (PNP-HPG) and LBC is meant to address the alarming rise of traffic, crime and accidents in Metro Manila—creating a strategicand integrated approach to road safety and efficiency. 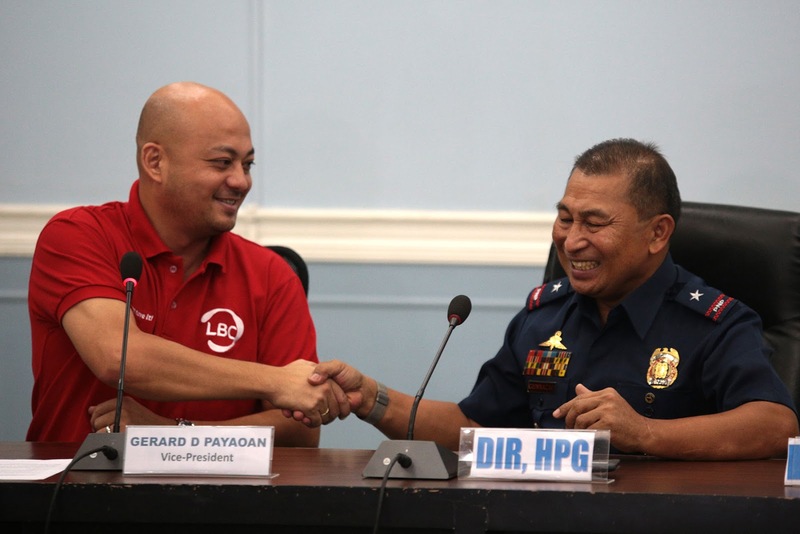 For its part, LBC agreed to provide PNP-HPG with real-time information on all forms of criminal activity that their drivers may encounter while on the road. Drivers are also asked to be part of the HPG Rider Intelligence Network (RIN) so they can be partners in stopping crime on the road, like carnapping and highway robbery. “This assistance that LBC is giving us is truly instrumental not only for us in the PNP Highway Patrol Group but also to our stakeholders: the members of the community,” says PCSupt. Arnold Gunnacao, PNP-HPG Director. LBC has also agreed to adopt one of PNP-HPG’s training rooms in the agency’s Center for Road Safety and Security, and supply it with necessary equipment that will be utilized in conducting programmed and unprogrammed courses. “Our part is to support the PNP-HPG in its effort to educate the public about the importance of road safety, and this is our contribution. With this, we hope that we can see better and safer roads for everyone,” concludes Payaoan. Please visithttp://www.lbcexpress.com for more information or call the following hotlines: 8585-999 (Metro Manila), 1-800-10-8585-999 (Provincial).